Are you looking to hire a professional San Jose, CA plumbing and water heater service? Call (408) 933-9874 today and we will send a licensed technician right away. 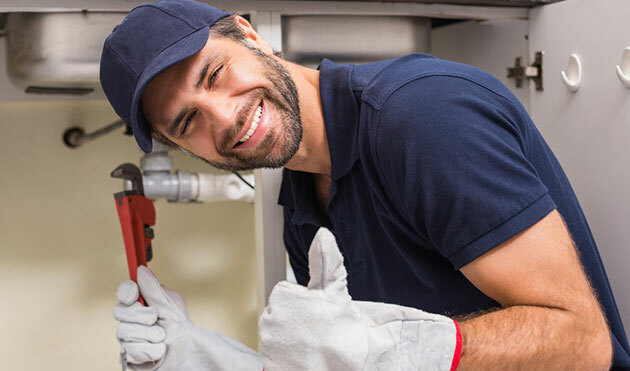 Plumbing issues can certainly cause stress and headaches, but in reality, it can all be avoided by simply reaching out to a team of experienced plumbers. Click here to see our latest coupons and specials. In our day in age, online reviews are a very important part of any business, it’s no different for a plumbing company. We strive to provide the very best service around. We take pride in offering our customers a 100% guarantee on all the work we provide. It’s that simple, you need to be satisfied with our work. We love reviews from happy customers. Check out our reviews page here to see what other customers are saying about us. Clogged toilets might the single most unpleasant plumbing issue that a homeowner has to encounter. Whether it’s caused by too much toilet paper, a feminine product, or a toy your little one decided to “see if it floats”, all scenarios can lead to one big headache. It’s always a homeowners instinct to try and unclog a toilet on their own, things don’t always end well when you try to DIY the problem. Calling in a San Jose, CA professional makes more sense, after all, they do it everyday. If you feel you are over your head, give us a call to help you with as little disruption as possible! If you have ever heard of a home flooding, you know it’s can be an enormous undertaking to deal with it. In fact, dealing with a flood in your home can cost you thousands of dollars and several hours of extra work. Sometimes you will need to do complete renovations to fix the damage done by flooding. It’s a nightmare for any home owner. Getting a sump pump installed in your home is one way to really help you if flooding is an issue in your home. A sump pump is a pump that removes water from the sump basin that is located under your basement floors. In some cases, the sump pump it is located above ground, either will do the trick. If you have experienced any type of flooding in your basement, call the San Jose professionals at Genmor Plumbing, Inc to have a good look at what is causing the issue. Plumbing issues in San Jose, CA can be handled quickly and affordably when you call Genmor Plumbing, Inc. & Repair Service at (408) 933-9874. Our skilled technicians will come out to help you correct the problem.